In the San Francisco Bay Area, a major shift is quietly taking place in how local governments facing aggressive climate targets pursue increasingly in-demand renewable energy. At issue is a seemingly wonky but important concept called “Community Choice Aggregation,” which entails creating new public entities to procure power for local ratepayers from a mix of fossil fuel and renewable energy sources. That’s long been the job of local utilities with their own standards (or lack thereof) for clean power. 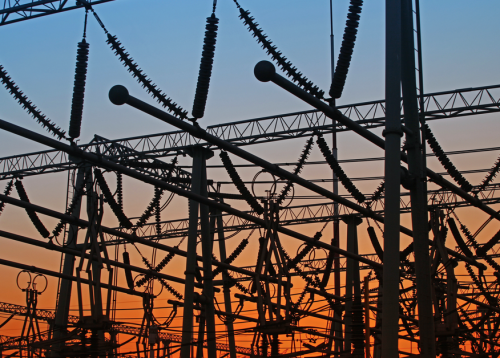 Under community choice models, existing utilities are still relied upon to transmit power and oversee billing. Still, the shift in buying power to new energy authorities is framed by advocates as a prime opportunity to take action on lofty social equity goals often discussed in the abstract. 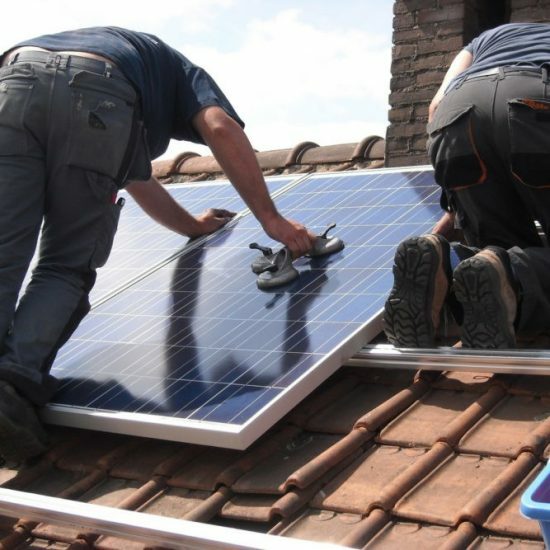 They argue that local control of energy could be leveraged to create jobs for disadvantaged communities or expand access to renewable energy beyond relatively affluent homeowners who can afford rooftop solar. Just last week, Huang was part of an unusual coalition of environmentalists, labor unions and religious leaders that took to the Alameda County Board of Supervisors — the home county of the city of Oakland and major facilities for companies including Tesla — to make their case for a $3 million community choice plan. For the most part they won, setting the stage for what would become the biggest Community Choice Aggregation program in the country. Following the lead of neighboring San Francisco, San Mateo and Santa Rosa counties, the board gave the green light to begin the process of creating a new board that will buy a mix of fossil fuel and renewable energy for the region. 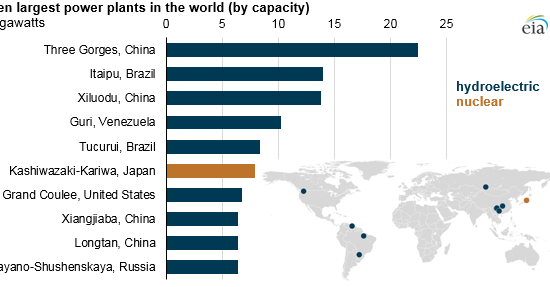 In addition to providing an opportunity to accelerate adoption of clean energy sources such as solar or hydropower, the move shifts purchasing power to the board and away from existing provider Pacific Gas & Electric. Advocates of community choice say the new system will increase competition and allow more flexibility in shifting to renewable generation sources, although how many ratepayers ultimately are affected depends how many cities sign onto county plans. The county has set a preliminary goal of reaching (PDF) 50 percent renewable energy goal by 2030. In the meantime, advocacy groups hope to weigh in as policymakers hash out when, where and how new clean power projects may be developed. Among the questions to be answered: Should power sources such as hydroelectric be prioritized as highly as solar power? Will training for new energy jobs extend to low-income communities? Some in Oakland expressed lingering concerns about the specifics of community choice aggregation during a small demonstration outside a downtown county administrative building a few blocks from the city’s recently revamped Lake Merritt last week. 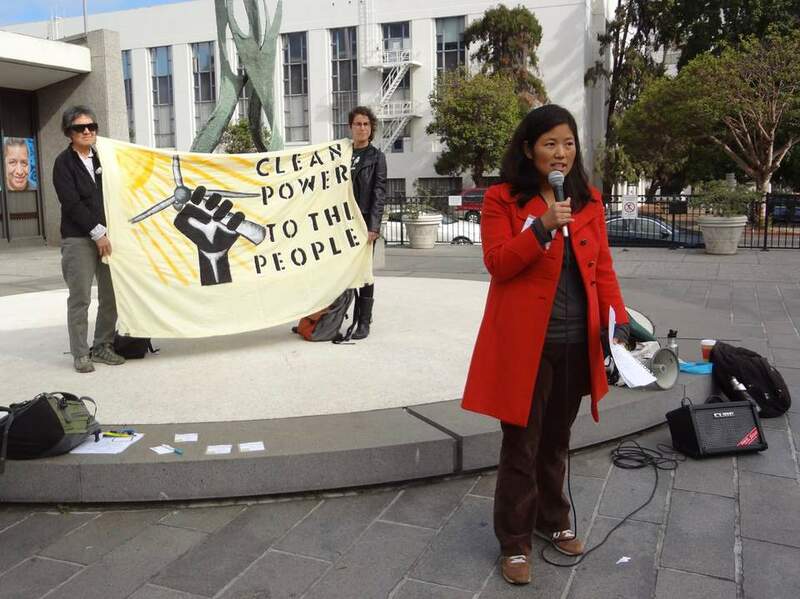 Advocates representing groups from the East Bay Clean Power Alliance to the California Nurses Association called for a business plan to be created to prioritize locally controlled infrastructure and maximizes job creation for area residents. Initial county estimates projected that some 2,300 jobs could be created by the policy change, and advocates want assurance that those jobs will pay well and be available to minority and low-income groups. They also favor power sources with minimal environmental impact, such as solar. A more detailed business plan outlining local power projects was promised in a compromise between advocates and policymakers. County staff also outlined a timeline to seat the new energy board, pitch the plan to area cities and map out the necessary mix of energy sources by early next year. I grew up in public housing. I would love to see public housing solar-ized. If all goes well, the agency backed by an initial $1.9 million in reimbursable county funding will actually start buying energy in late 2017. In terms of end results for local residents, county staff project an initial 1-9 percent savings to ratepayers, compared to current PG&E rates. A separate study on specific sites in the county suitable for solar panels is also expected in the coming months. Tovar, for her part, hopes to see a creative approach to planning new energy projects. Although details on specific renewable energy projects are forthcoming, the county already has joined the ranks of a growing number of state and local governments bucking stalled federal renewable energy mandates. The state of California is also looking to curb its carbon footprint as part of Gov. Jerry Brown’s efforts to cut pollution. The community power conversation in the East Bay also came just months after activists such as Rev. Ken Chambers of the West Side Missionary Baptist Church successfully beat back a campaign to open a new coal terminal at the Port of Oakland. He sees dual economic and environmental promise in the measure given the green light Tuesday.